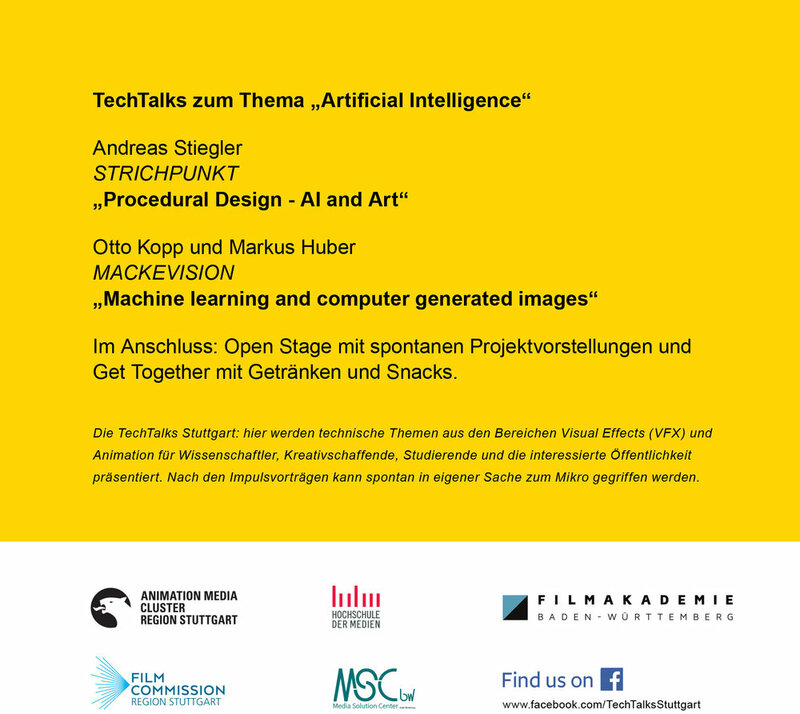 The next TechTalks about “Artificial Intelligence” are happening 26th of February @Gutbrod Stuttgart. 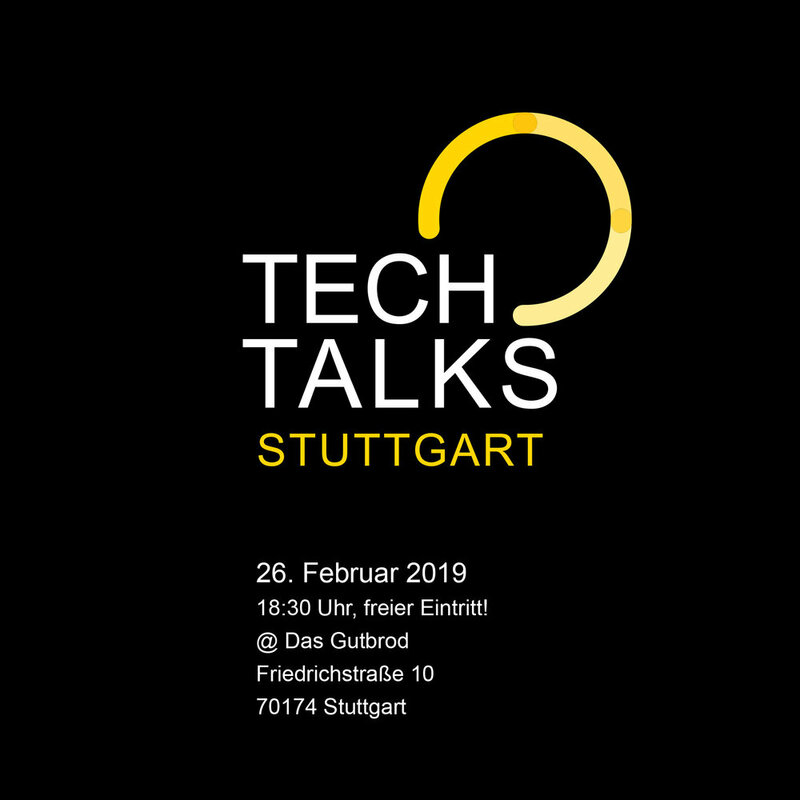 Be there before 6:30 pm and secure your seat! Click the picture to reveal the speakers! Newer PostProud chairman of the ADC Animation jury! Older Post"Everybuds" will celebrate its online premiere next month!